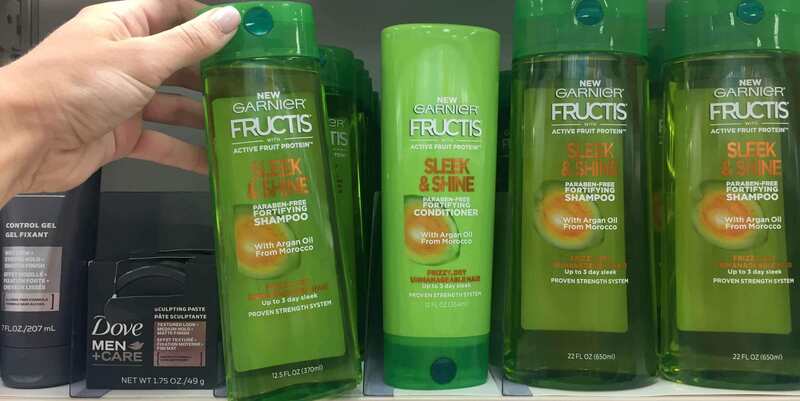 Walmart Shoppers – $0.97 Garnier Fructis Hair Care! Woot! Here is an awesome deal you can score at Walmart! 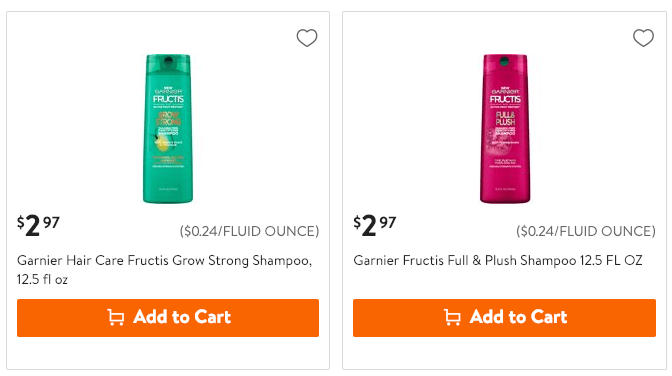 Walmart sells the Garnier Fructis Shampoo & Conditioners, 12.5-13oz for $2.97. After the coupon we can score these for just $0.97 each!